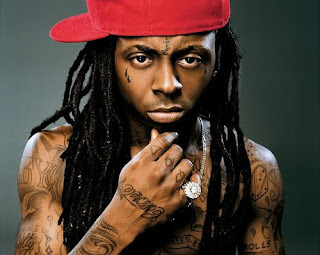 Lil Wayne is paid to "talk the talk" but as a follower of Christ he does not speak for me. This is really good. Yeah he believes in God, but so does the devil and all the demons.